It's no secret Briana Williams has an agenda for this weekend's Great Southwest Classic in New Mexico. 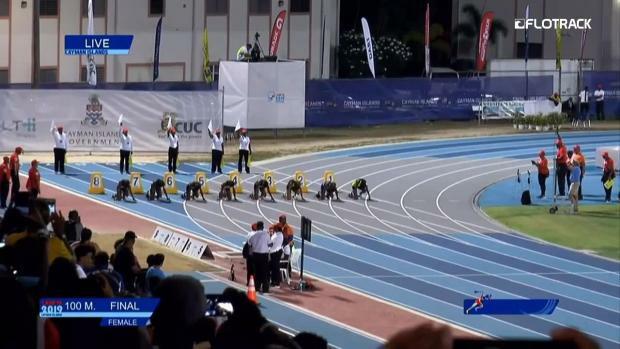 The Northeast High School sophomore who trains under Trinidad and Tobago Olympian and NBC analyst Ato Boldon wants to go under 11 seconds and break the high school national record of 10.98 set in 2015 at the Brooks PR Invitational. "The whole point of going to altitude is to get closer to 10.98," said Boldon. "We're not hiding the fact that we are after that HS record." Williams, is ranked first in the nation in the 100m dash with her 11.13s mark from Bob Hayes and has proven she can beat the best of the best after taking down US#2 Tamari Davis in a state meet showdown. In New Mexico, she will face off against Arria Minor of Colorado who has a wind-legal US#5 time of 11.50. The competition doesn't seem to bother the youngster who just turned 16 two months ago. After all, she recently won the Adidas Boost Boston Games Dream 100 and dominated at the Carifta Games earlier this season where she left with gold medals in the 100, 200, 4x100m relay and the Austin Sealy Award given to the meet's MVP. Both the 100 (11.27) and 4x100m relay (44.95) were championship records. 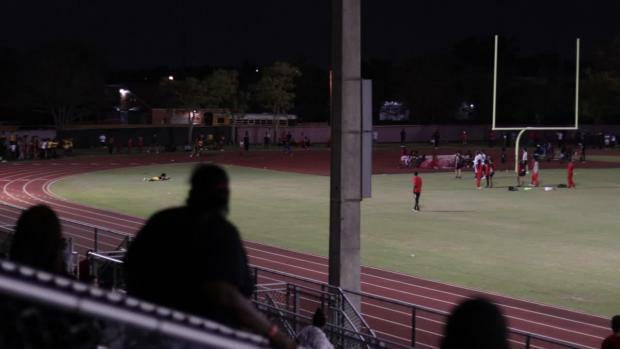 The biggest test may not come from high school athletes in Albuquerque, but over 2,000 miles east to the Caribbean Island of Jamaica. 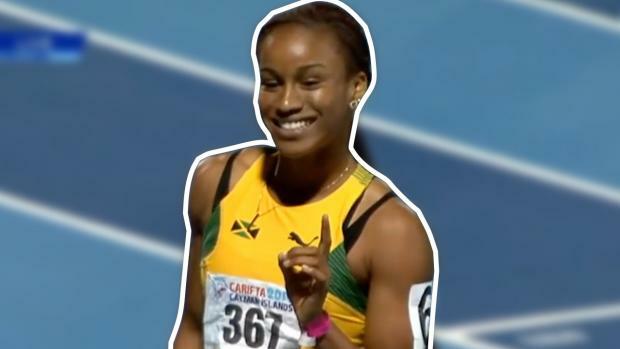 Williams is entered in the Racers Grand Prix in Kingston where she will be thrusted onto the track with professional athletes. "Glen Mills (Yohan Blake and Usain Bolt's coach) called me and specifically requested her, as the theme for the meet is "looking towards the future," Boldon told us. 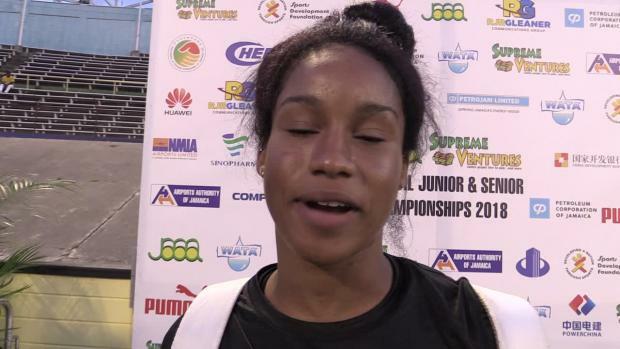 "The Jamaican Junior Championships were scheduled to be the following weekend, so I'd have said no but when they got moved to a week later, the door opened." Boldon's already heard the scorns from the track and field so called critics. Why is she running against grown women? 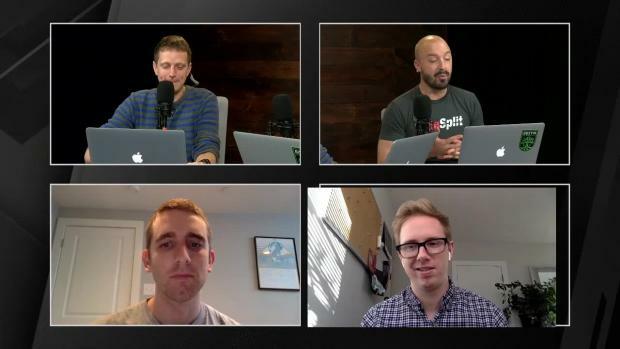 What will this do to her mindset if she is unable to succeed? Neither he or his athlete are worried though and feel like they have nothing but positives to come from this meet. "Trust me, the grown women should be concerned about what's coming for them," he added. She has no pressure, and she's coming for scalps." 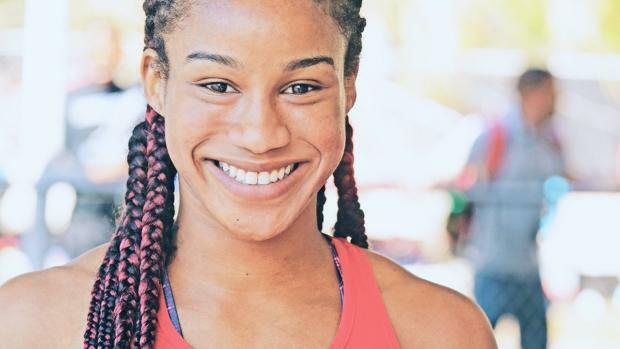 The field includes Candace Hill, whose high school national record is after and star studded names like Jenna Prandini, Kelly Ann Baptiste, and Jamaicans Natasha Morrison, Christania Williams, and Remona Burchell. There is even a chance Shelly Ann Fraser Pryce, who has six Olympic medals to her name including golds in the 100 in Beijing and London and a bronze in Rio, may be a last minute entry. 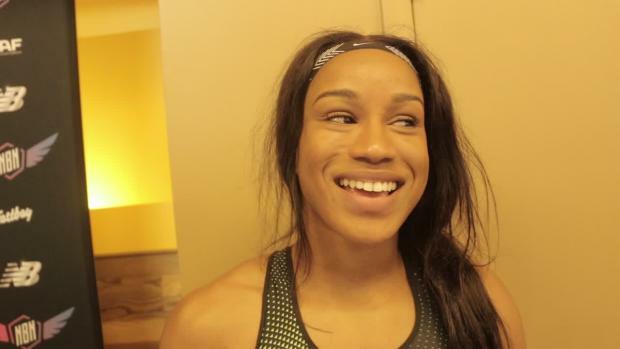 "Maybe being pulled in a race will help her set another PR," Boldon said. "She's ready. Her practices indicate it.She has never run badly in a big race. Not in her entire life. She can only gain from a race like this. She has zero pressure and little expectation to win from the public." Needless to say whether it's a national record attempt this weekend at altitude or her first race against a professional field in Jamaica, the next two weeks will be star studded, for the young star who calls the Sunshine State home.